MGM’s historic Armory is the place to go to for laughs at the Roar! Comedy Club. The unique comedy series developed by John Tobin Presents complements the robust entertainment offerings at New England’s first integrated resort casino and will feature an eclectic mix of nationally popular comedians as well as rising industry stars. 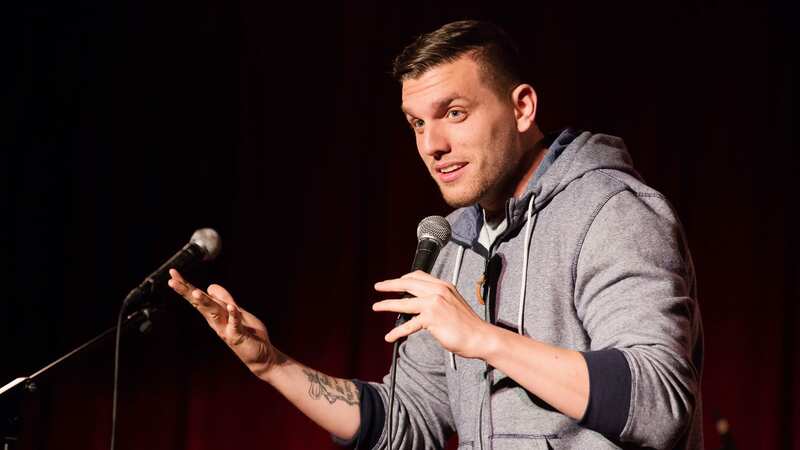 This weekend enjoy up and coming Comedian Chris Distefano. He stars in MTV and MTV2‘s TV shows Guy Code and Girl Code. He also co-hosted Ultimate Beastmaster and the MSG TV show The Bracket.